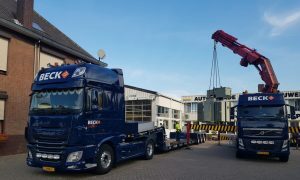 We have our own modern fleet of extremely heavy duty truck-mounted cranes, with which to carry out crane transport throughout Europe, from Stockholm to Seville and from Liverpool to Budapest and back. This fleet is in the competent hands our experienced certified crane operators. They can even assist in the installation, assembly or construction of your products, thus vouching for maximum efficiency. 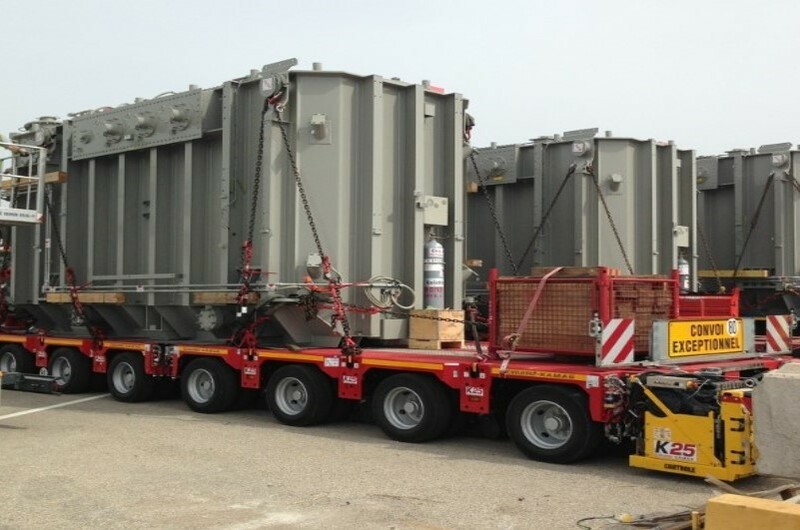 This not only assures you of the safe and reliable performance of your transport and lifting operations, but also significantly reduces the costs of your installation or assembly process. The dismantling/assembly and removal of heavy machinery and production lines is a specialised job. The successful completion of such assignments is also a highly complex process. 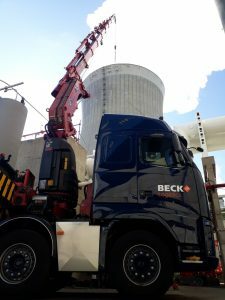 We at Beck Logistics have substantial experience in performing such responsible duties, which rely very much on project planning, meticulousness and a thorough understanding of the sector. In addition to industrial removals, we specialise in the removal of schools, hospitals, government agencies and internal and external commercial removals. Few firms possess the expertise required to carry out exceptional transport for you. However, Beck Logistics has over 25 years of knowledge and experience in this field. No matter how large or unwieldy your cargo and regardless of its location in Europe, we either possess or will devise the ideal transport solution. 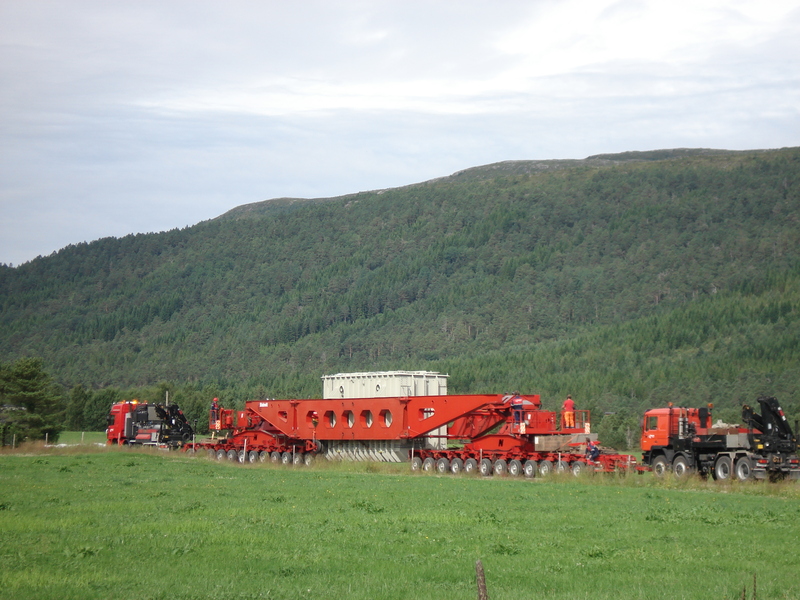 We do so by deploying cranes, low-loaders, modular trailers, dollies, or other rolling stock. Some goods are so exceptional, however, that their transportation is a project in itself. Such projects often rely on the close cooperation of various parties. The operations involved include matter such as the closure of a railway line or a section of road, consultation with national and international (local, municipal, provincial) authorities and other stakeholders, timely application for the appropriate permits/licences, etc. In short, these are transport operations which have a huge impact on the route, the surroundings and the environment. Of course, we manage the entire process from A to Z for you, allowing you to confidently concentrate on your own core business. Beck Logistics knows the way, and we have a great deal of experience in this highly complex field. Our service is based on the principle of our ability to transport literally anything from A to B for you. Not only within the Netherlands, but also far beyond its borders. Thanks to excellent planning and sound network of transport partners, we can convey any FTL or LTL cargo for you, swiftly, efficiently and affordably. And if swiftly is not quite quick enough, then you can rely on our express services, which place almost any European destination within easy reach. The transportation of boats and yachts is specialised form of exceptional transport, which calls for additional attention and accuracy. As all such vessels are extremely vulnerable, exceptional measures and means of transport are required. Not to mention experienced and dedicated carriers. 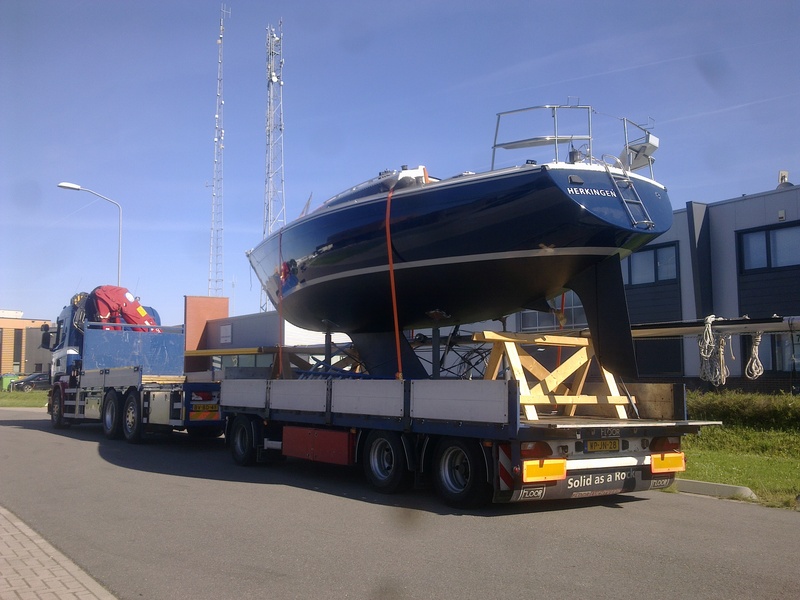 Beck Logistics offers you not only this unique combination of the necessary equipment, knowledge and experience in the field of transportation, but also a thorough understanding of motor and sailing yachts. You can therefore rest assured that your precious vessel will be safely transported and delivered to its destination in perfect condition. 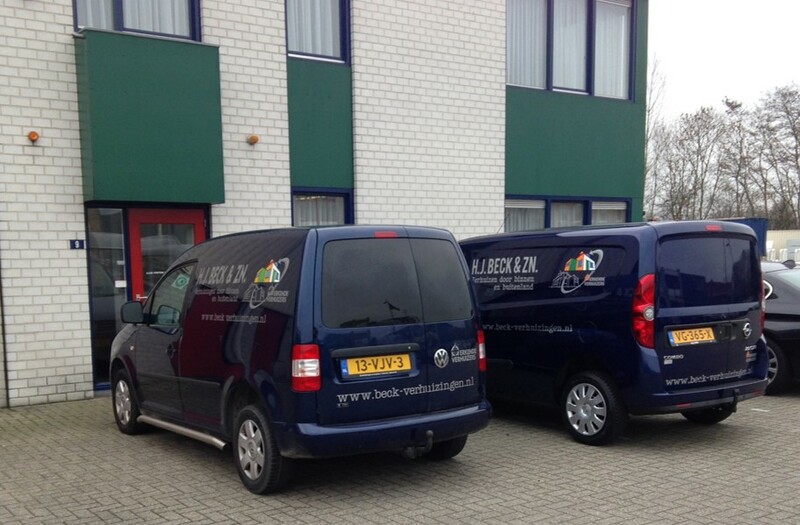 No matter what your transport requirements entail, Beck Logistics has a suitable solution. We therefore ensure that your cargo is delivered to its destination wherever in the world that may be, even in the most outlying areas, and door-to-door if at all possible. Our global network and collaboration with reliable logistics partners enable us to take all the worries off your hands in this regard – by deploying all modalities available – at highly competitive costs.